It happened Friday in St. Cloud. 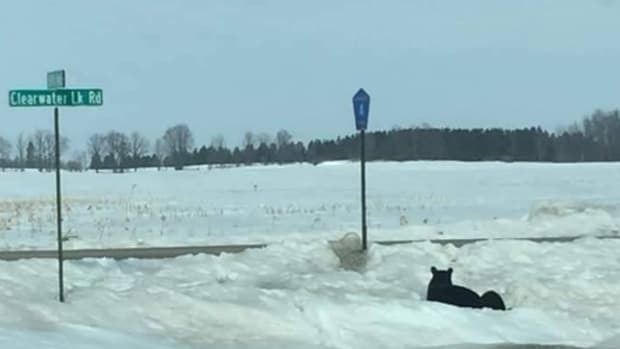 A northern Minnesota school has bears lurking nearby. 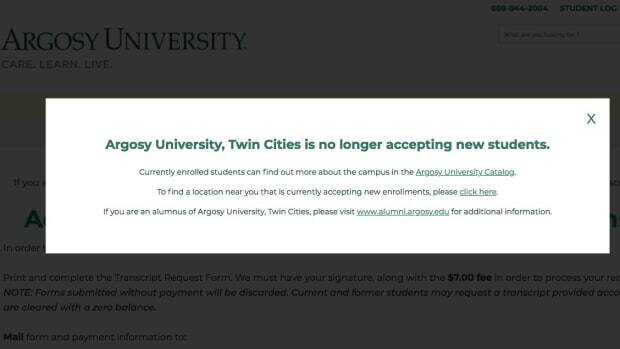 The for-profit college serves more than 1,100 students in Minnesota. The man boarded a school bus at the Walker Art Center. At least 20 percent of their student population is sick. The Mayor of Rice, Minnesota was in a bus outside an elementary school. One teen was arrested and another is still at large. The school is out of lockdown now and students are safe. It's due to a possible gas leak at the bus contractor site. The photographer says it was an innocent photo of the Wisconsin students. The school said their behavior was detrimental to school values. It happened at a small school near Moorhead. Seniors from Washburn High School in Minneapolis are helping the owner. The employee has been identified as Mohammed Duluky. Data was pulled from a 2016 survey sent to Minnesota schools. But it's for a limited time only. Funeral services for Jacob MacDonald are this Thursday. Students in Shakopee and Burnsville have experienced tragedy in recent weeks. A new program allows companies to help employees with student loans. Two companies made "abusive and harassing phone calls" to debtors.